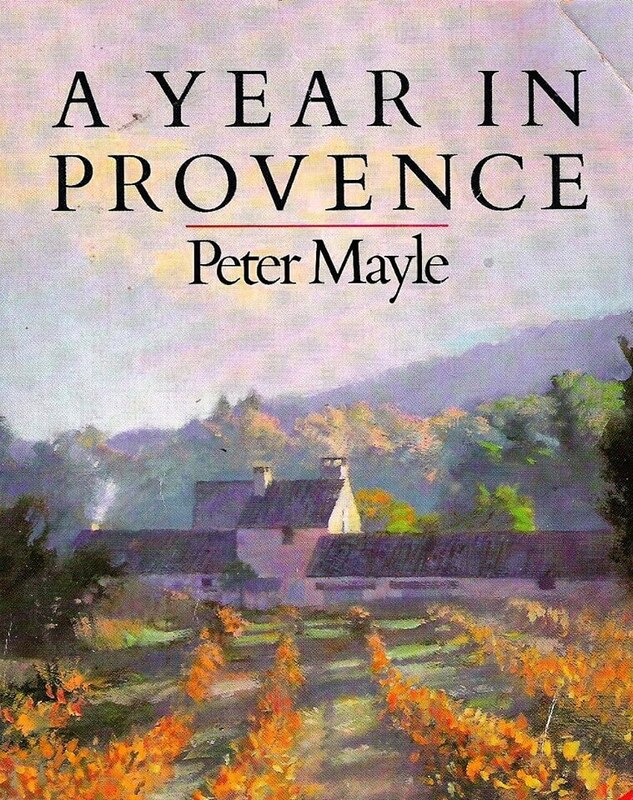 Peter Mayle – Toujours Provence. Sadly, Peter Mayle, the consummate English Francophile who charmingly flaunted the good life of Southern France, passed away in January. But his words live on and continue to inspire me and others like me, who think the grass is simply greener in Provence. 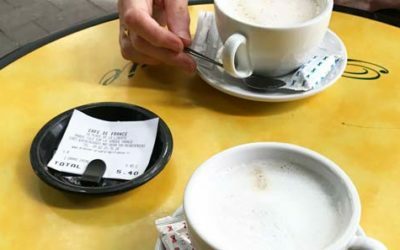 It was through his books that I fell head-over-heels in love with the idea of café au lait in the morning, fabulous French food and la vie Française. In the movie adaptation of ‘A Good Year’ I was definitely seduced by the Provençal filming locations, so we searched them out. This is the same area where we hold our workshops and art retreats. And, we visit at least one of these destinations on every tour – Gordes, Cucuron and Château Canorgue. Lessons from A Year in Provence. 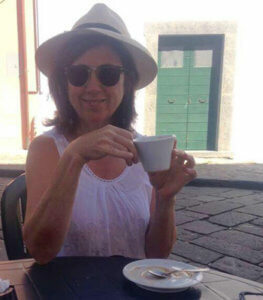 In ‘A Year in Provence’ he describes his own trials and tribulations of the overworked marketing-exec who had had enough of civilization’s fast-lane. He tossed it all away to build a perfect French life. (Why does this scenario seems all-too-familiar?) Mayle, he chronicles his adventures when he and his wife Jeanine, were renovating a French Farmhouse in Provence over the course of a year. I think Peter Mayle wrote the manual on how to deal with the unforeseen ups and downs of renovations while maintaining your cool. If there is a lesson to be learned, it is this – enjoy the follies, admire the quirks and appreciate the wine. Wise words for house buyers, workshop organizers and travelers everywhere. 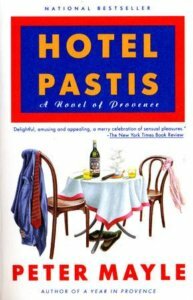 I read ‘Hotel Pastis’ long before the birth of Workshops in France. 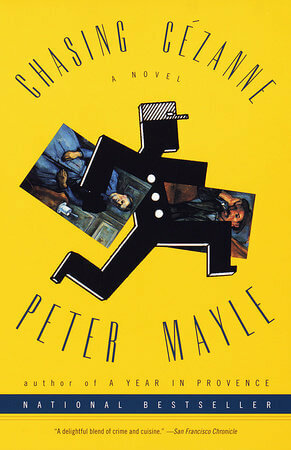 Peter Mayle’s book ignited my own fantasies of living ‘the good life’ in France. This story takes us on a fabulous romp through the Luberon mountains where a Brit, tired of his stressful career, becomes smitten with Provençe, its laisser faire attitude, and a gorgeous French woman – naturally. The main character decides to buy and convert a disused building into a boutique hotel. I have read many of his books and can recommend ‘Chasing Cézanne’ for any artist heading over to France. It’s a well-paced yarn about a possible art theft and forgery, set once again, in his beloved Provence. Mayle reveals the pleasures of the region through his storytelling and that is why I am addicted his books. Actually, that’s a smashing idea. 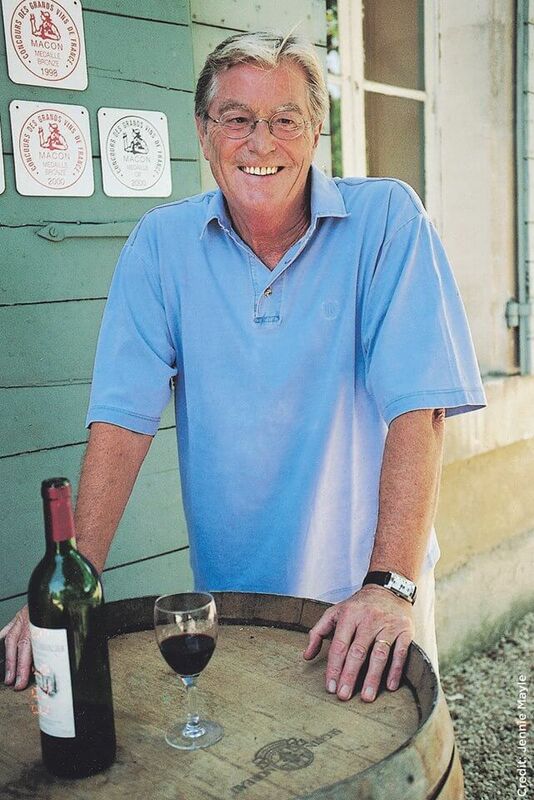 Let’s toast Peter Mayle at each of the French retreats and workshops this year. We’ll raise our glasses and say “Toujours Provence” as we bid him adieu. 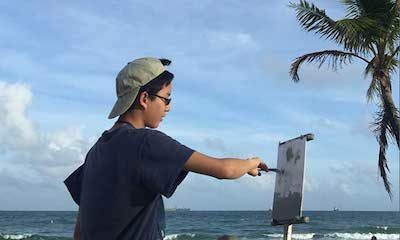 Julie Snyder is an artist and a seasoned traveler. She has a second home in the South of France that is under renovations. She is grateful for and accepting of all advice from neighbors, friends and authors.